Many RPGs have been recently funded via Kickstarter. The overwhelming majority of them, however, has a fantasy theme; none is set in the good ol’ Wild West. 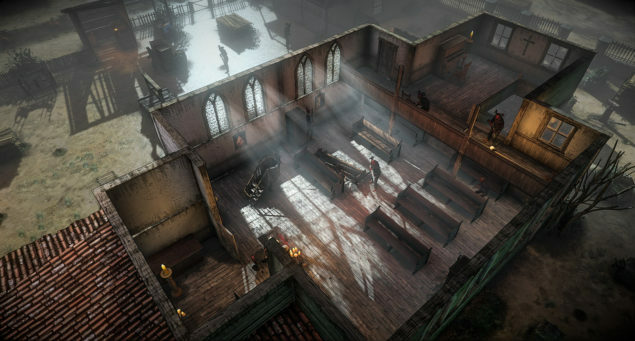 According to the press release, while the following gameplay video shows an action-oriented approach, there are multiple strategies available to push through a level. Hard West is currently aiming for a Fall release on PC; in terms of content, it will launch with 8 “unique story-based scenarios” and 40 “individually designed turn-based combat missions”.